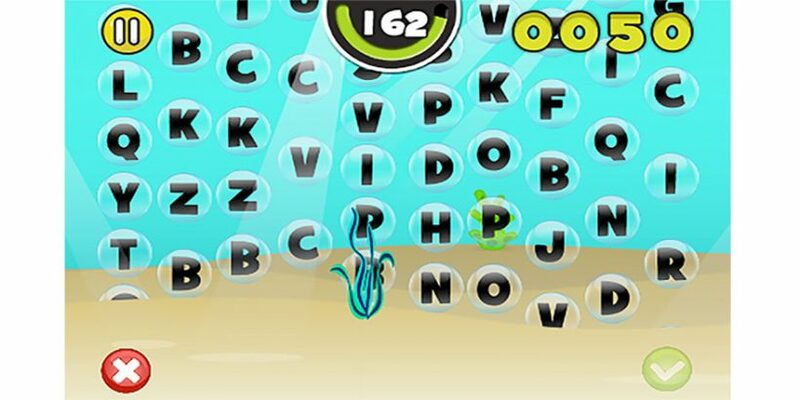 Pop the letters to build words and test how many you can build in the running time. This game is best to learn english words and train your patience. This game is good for your child’s too because it’s not boring teaching – it’s pure fun! You can easily learn and practise your english words as often as you have time. The letters comes up randomly and there are no given words to find – you can build your own words.